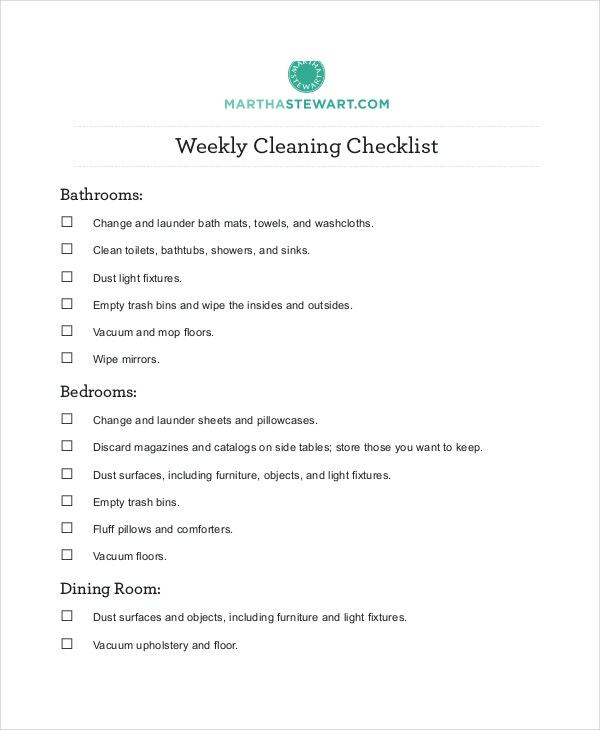 Cleaning your home fast is not something you can do without a checklist. 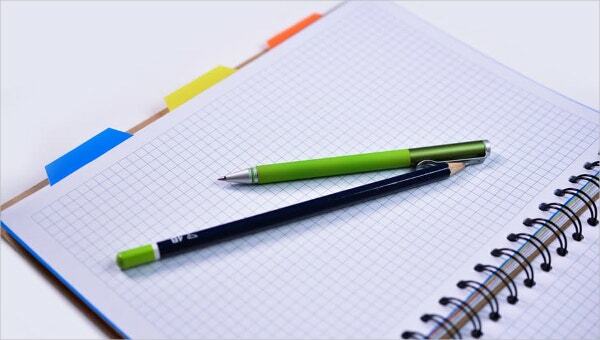 Many people often find the task quite stressful and time-consuming, and that’s because they do not have the right tools to enable them to work well. 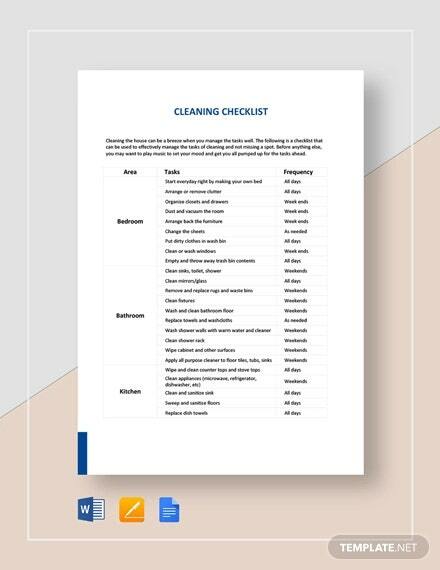 At this point, you already know how significant checklists are, so you need to make sure you have one before the cleaning process begins. 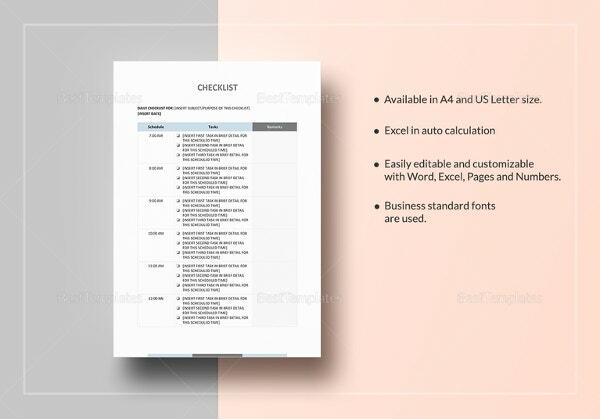 If you are still wondering what the most appropriate checklist templates are, you may find the following list quite useful. 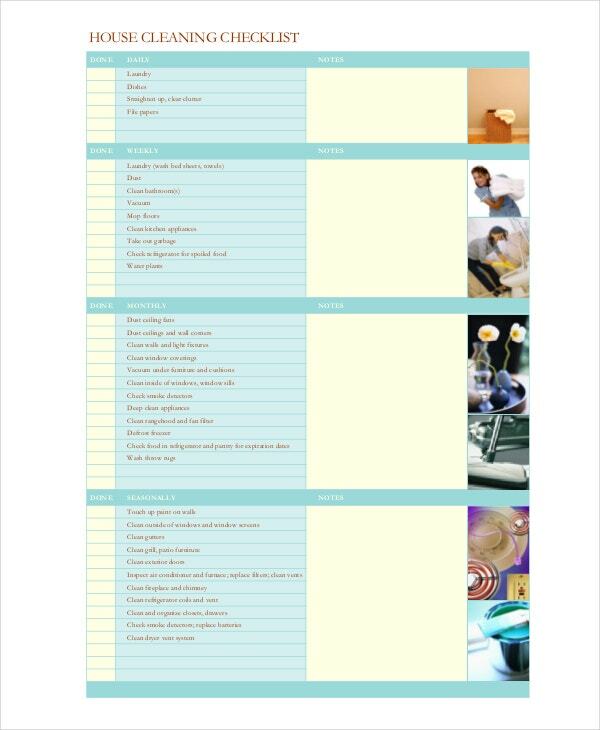 you may also see Checklist Samples. 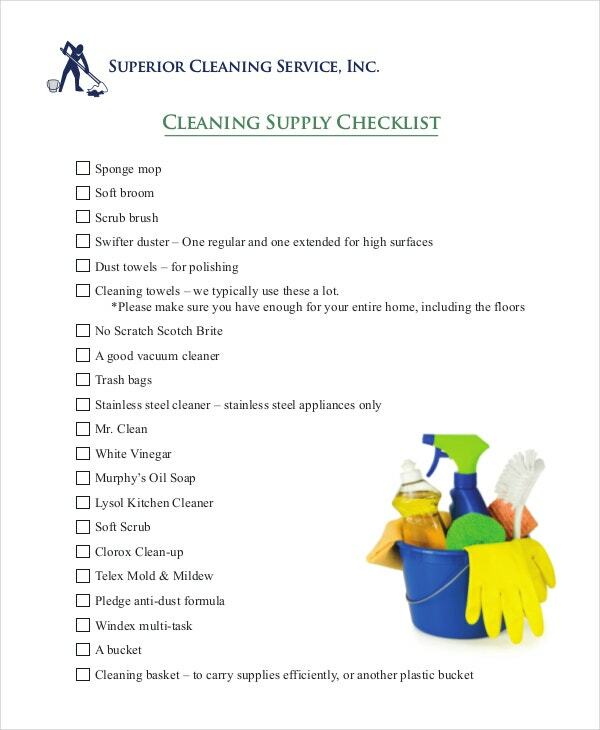 You cannot clean a big home effectively if you do not have a supply checklist. 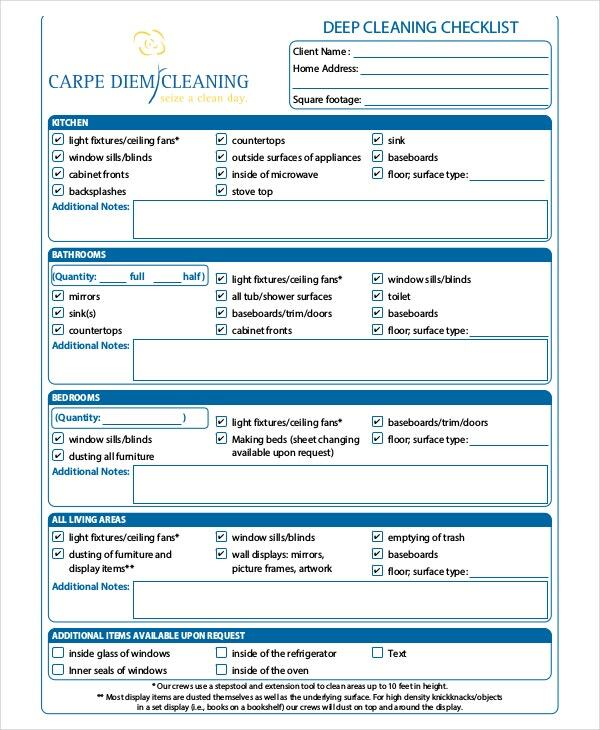 The sample file enables you to determine what resources are necessary for cleaning your home. 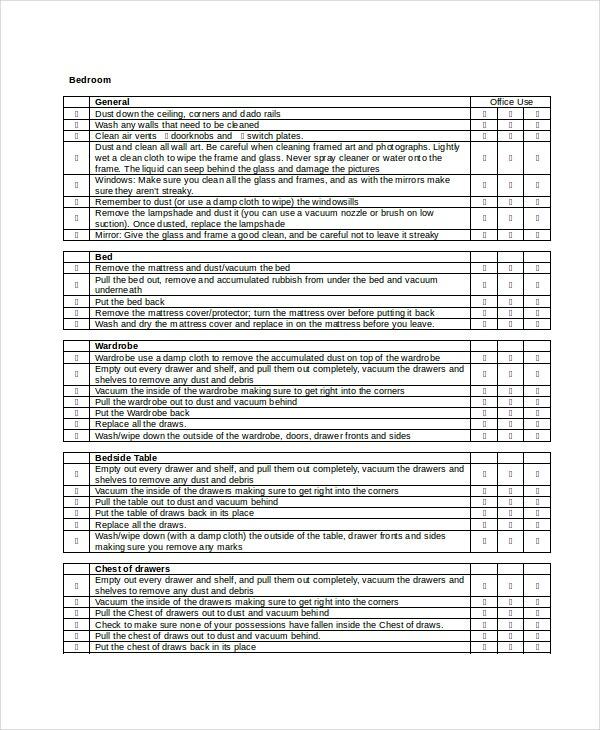 Download this file and use it for planning. 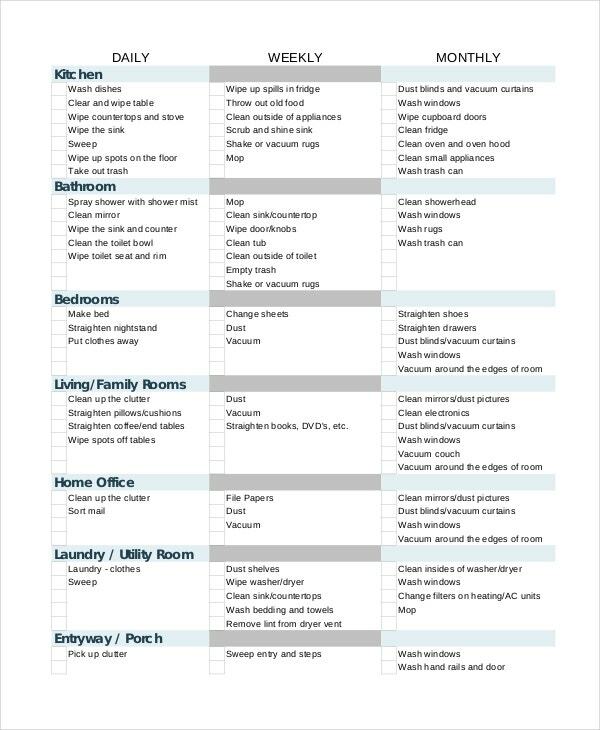 One of the most important things to remember is that a cleaning checklist is almost always helpful, no matter what size your home is. 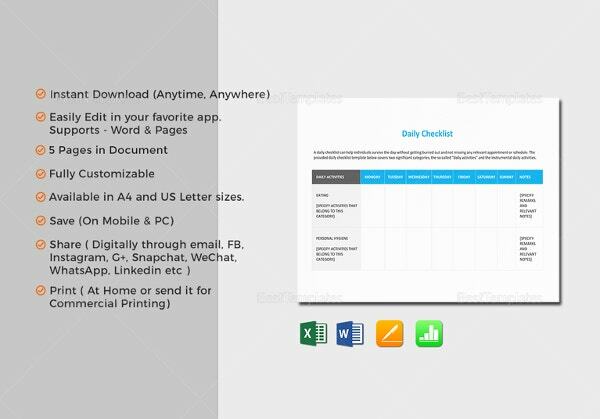 So, why not download and use this sample file? The files are available for free download. Therefore, you do not have to worry about paying a dime for any of the documents. 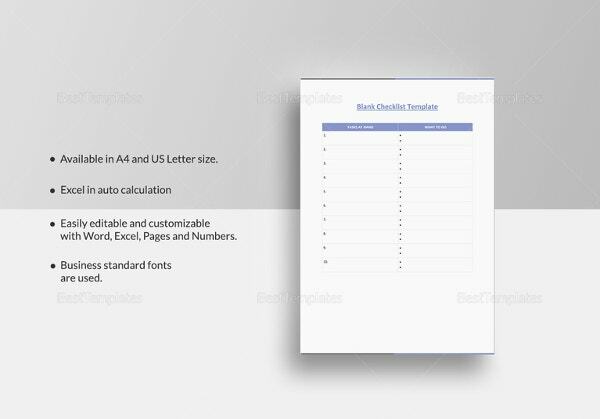 The best thing about these sample files is that they do not require any customization. 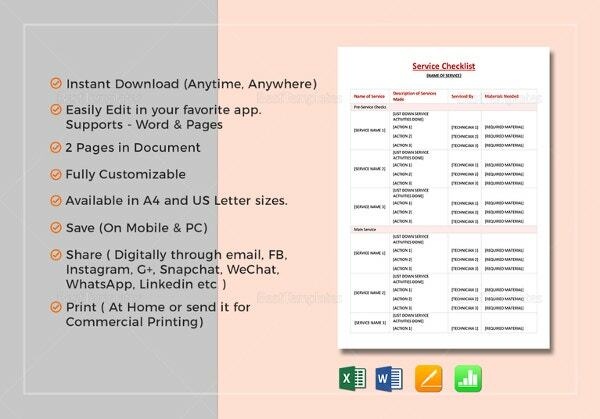 Unless you really feel it is necessary to customize the files, there is really no need to do so. 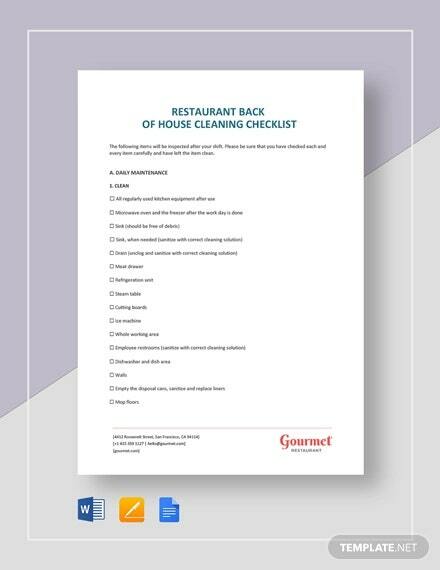 The sample house cleaning checklist is a free-to-download document which will enable you to make necessary cleaning arrangements for your home. Thus, download and use this file instead of creating yours from scratch. 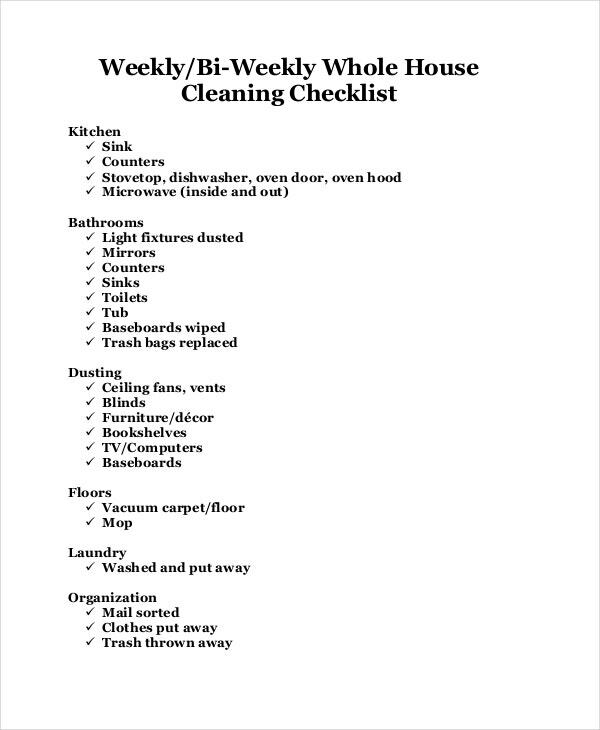 Use the template to outline a list of equipment that you will need to use to get the cleaning job done. 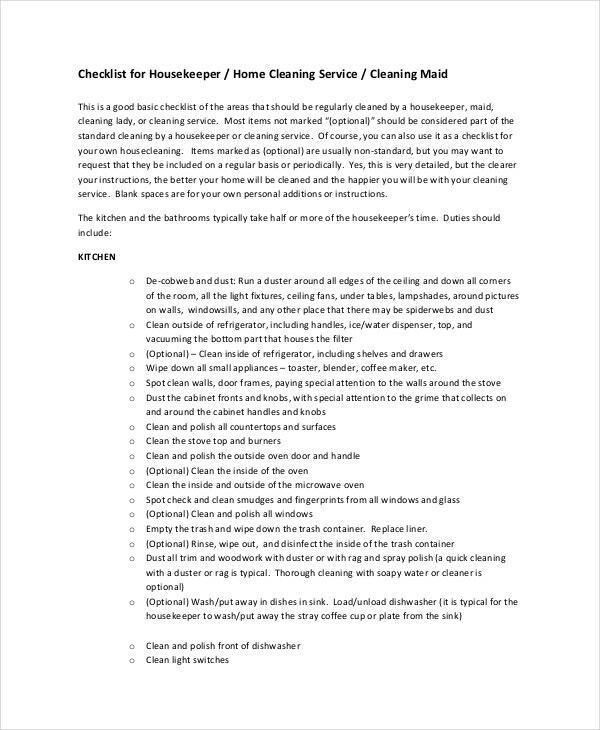 The cleaning devices will depend on the areas of the house that you would like to clean. 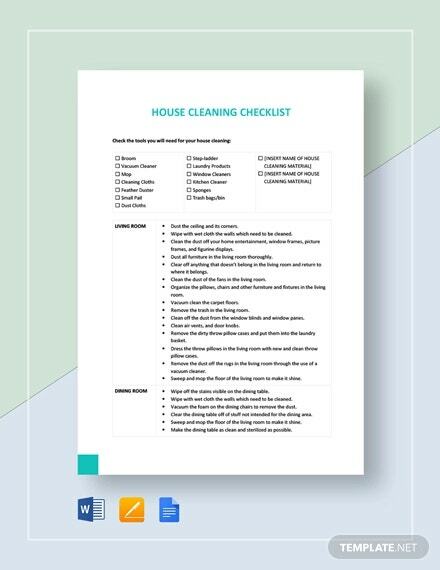 There are different Printable House Cleaning Checklist templates mentioned in this list. 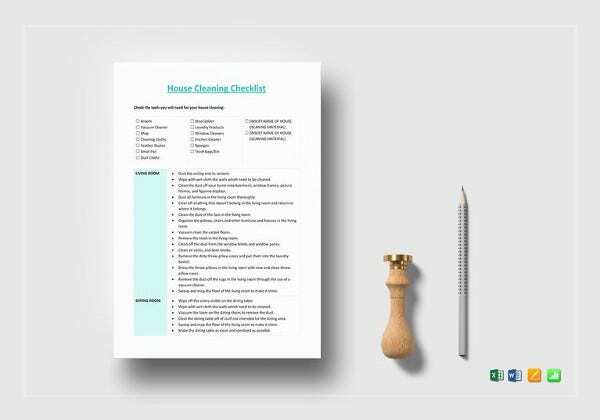 Each template serves a special purpose in the home cleaning process. 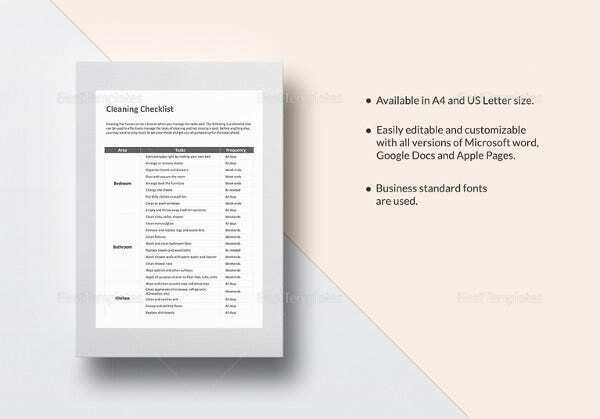 As such, it is important to use each template for the right job, so that you don’t get confused along the way. Each template here is easy to customize.